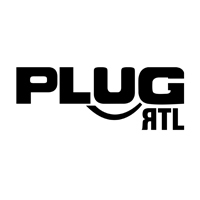 Plug RTL is a Belgian TV channel targeted to youngsters (with ages between 15 and 34) as well as to women. It bares a modern style, taboo-free, and representative of today’s young people. Its programming includes american successful series, broadcast of the French M6 channel’s best programs, lifestyle programs, reality shows and films. Go For Zero – La Story (TV Series, Comedy, Drama), Mistresses (Drama, TV Series), Les Anges De La Tele-Realite Vii – Latin America / Reality TV Angels (Reality), La Boutique, Shopping Hours.